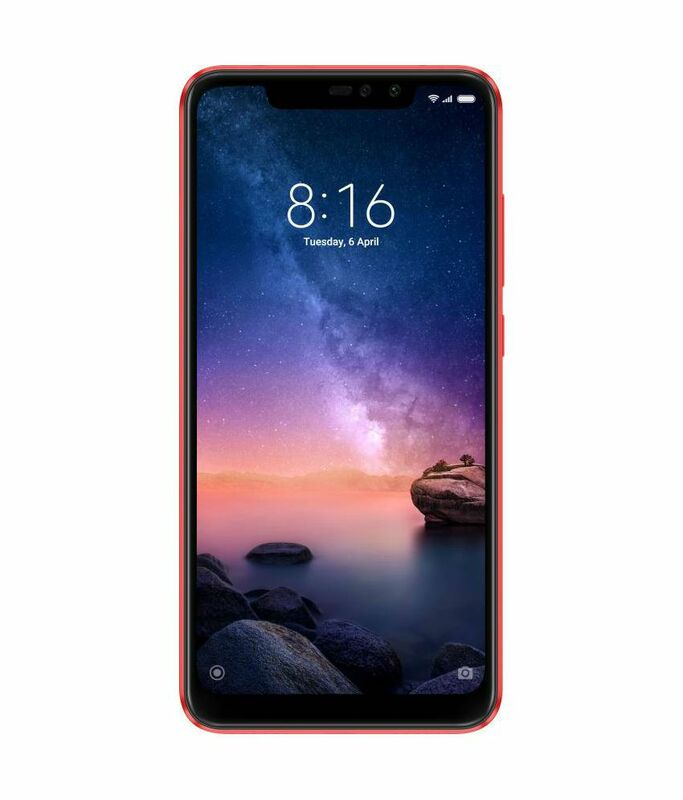 The lowest price of Redmi Note 6 Pro (Black 64 GB) ( 4 GB RAM ) is at ShopClues where is it is for INR 11399. This price is INR 2600 lower than the other price for the product. The prices for the product change across variants. The price for Redmi Note 6 Pro (Black 64 GB) ( 4 GB RAM ) is valid across Bangalore, Hyderabad, Chennai, Mumbai, Delhi, Pune and Kolkata. 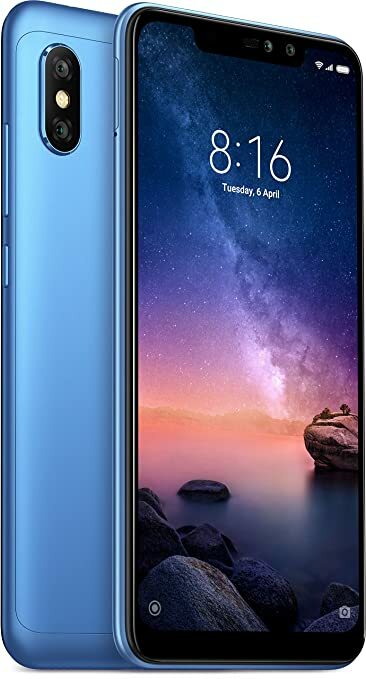 The Redmi Note 6 Pro (Black 64 GB) ( 4 GB RAM ) is available at best price of INR 11399 on ShopClues.